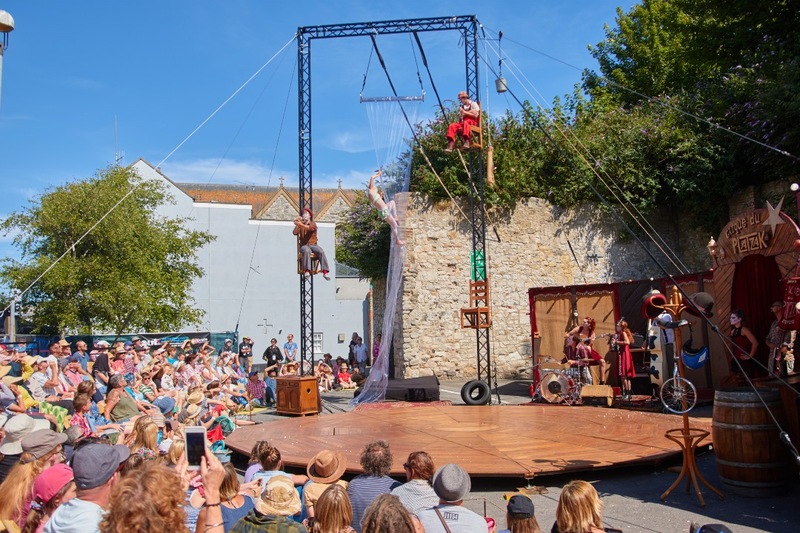 Home › UK Arts News › Inside Out Dorset Festival – Have you won the Pommery Champagne? Inside Out Dorset Festival – Have you won the Pommery Champagne? 50,000 visitors descend on Weymouth every July to enjoy the Pommery Dorset Seafood Festival. To celebrate their 10th Anniversary, Inside Out Dorset were invited to bring something new and exciting to the weekend. Kermiz by Cirque du Platzak and the Rock The Boat guitar boats certainly did that. Can you spot yourself in our gallery of photos? Do you remember filling out a feedback postcard to win a bottle of Champagne? We've just drawn the two lucky winners – check out the video of the draw to find out if it's you. 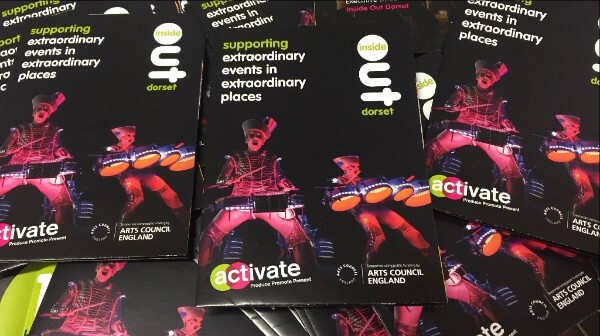 A great opportunity to be involved in shaping outreach projects for Inside Out Dorset Festival 2018. 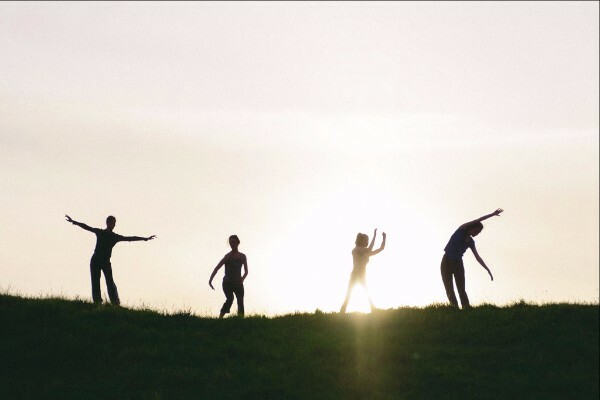 Join professional dancers from Impermanence Dance Theatre who have worked with local youth dancers, for a very special dusk performance at Maumbury Rings on Saturday 2nd September. 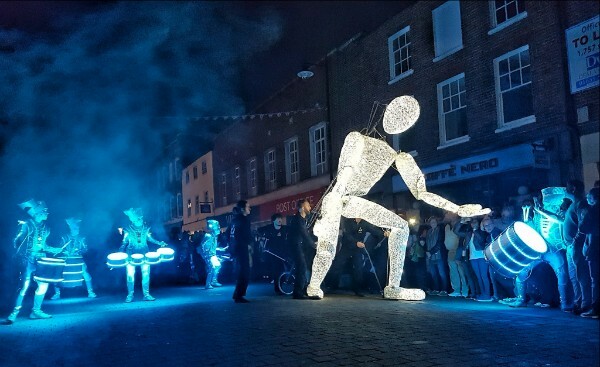 Enjoy this FREE spectacle with live music, costumed dancers and evocative lighting. They will bring Dorchester's Neolithic Henge to life, then the audience will be led into a fantastic urban landscape as darkness descends.